Hello there! My name is Fran Asaro. My experience as a Young Living Wholesale Member has been incredible. This opportunity has given me the ability to spend more time doing what I enjoy - including Alternative Wellness, Personal & Spiritual Development. Even better, it has given me the opportunity to help so many people - with both their finances and health. The products do amazing things for so many people, making this business something anyone can be successful with. If you would like to learn more about making extra income as a Young Living Wholesale Member, I’d love to speak with you. Don't hesitate to contact me! 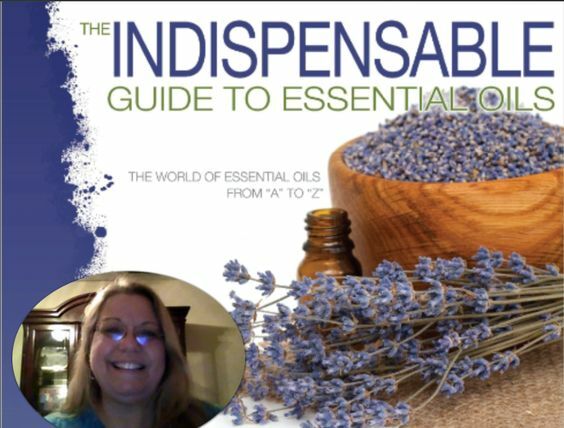 What I love about essential oils is how versatile and effective they are. They can be used in so many ways. In and around my house, to improve physical and emotional health, for help with weight loss, for healthier skin and hair - just to name a few. And I love that Young Living essential oils are 100% plant-based and natural. Young Living has products that can benefit everyone. If you have a specific health goal or concern you're looking for help with, please feel free to get in touch. Odds are Young Living has an essential oil or product that can make a real difference. The product that has done the most for me is: Ningxia Red. I never thought I would want to use another YL product except the Oils which I have been using for 20 years. Once I tried Ningxia Red, I can't imagine my life without it. My mental clarity, energy and mobility have changed drastically. I LOVE Ningxia Red!. While there are so many beneficial oils, my favorite is probably Valor. I love so many of the oils and use the empowerment oils in my business as a Coach. However, I use Thieves, Abundance, Present Time and Valor almost every day. I get easily distracted during my busy workday. Present Time keeps me focused and helps me stay on track to get more accomplished. I am a business coach and need to maintain a certain demeanor. Valor helps me stay strong, powerful and courageous. I'm a Young Living Wholesale Member who currently lives in Stuart, Florida USA. Initially, I am from Long Island NY. I have been involved with this company since February, 2009, and as with many others, I was drawn to Young Living by the extraordinary products they develop and the results they provide. Another thing I appreciate is that I'm part of a team that helps each other be successful, get healthy, live greener, and assist others. Take a look around my website and give me a call or email me with any questions. You can also check out my blog for some great information and sign up for my newsletter which will keep you informed of the latest news on products and specials.